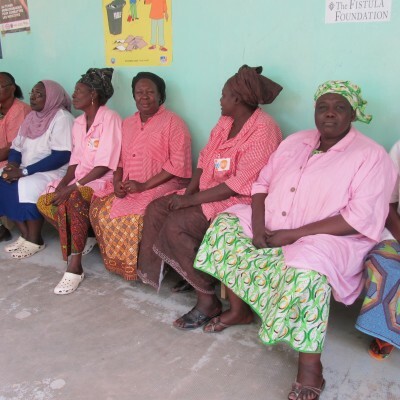 Women suffering from fistula in Chad will have access to a regional medical center which specializes in treating women with fistula, thanks to one woman’s very generous gift to The Fistula Foundation. Her donation will help The Center for Reproductive Health and Fistula Repair become a center of excellence with the capacity to treat even more women suffering from obstetric fistula. The Center’s strategic location in Chad’s capital city of N’Djamena, near the country’s borders with Cameroon, Nigeria and Niger, means that women throughout the entire region will benefit. 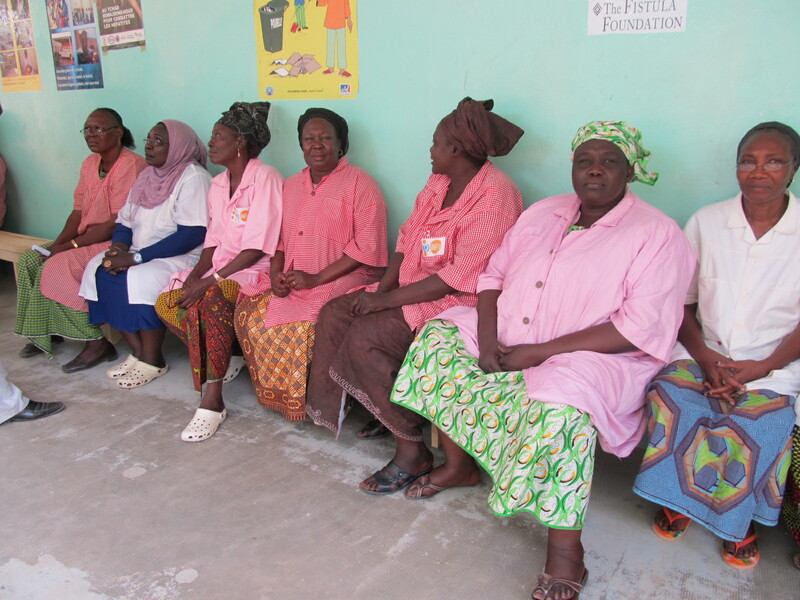 This article originally appeared in Fistula Foundation’s Spring 2013 newsletter. Click here to view the entire newsletter.